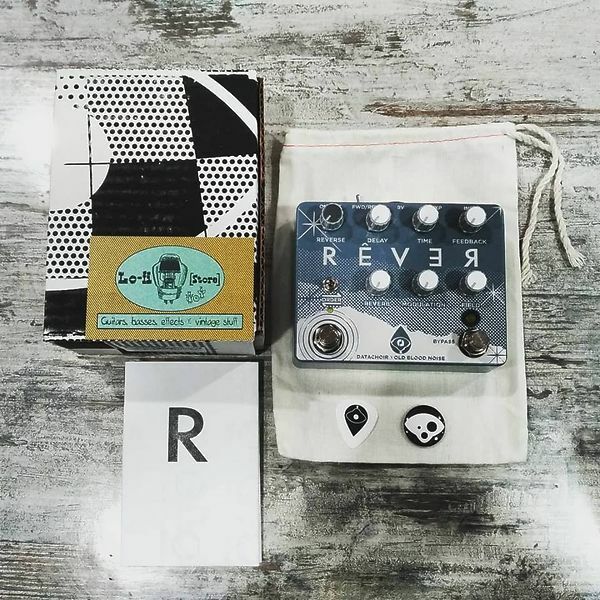 Old Blood Noise Endeavors Rêver Reverse Delay and Reverb - IN RIORDINO! 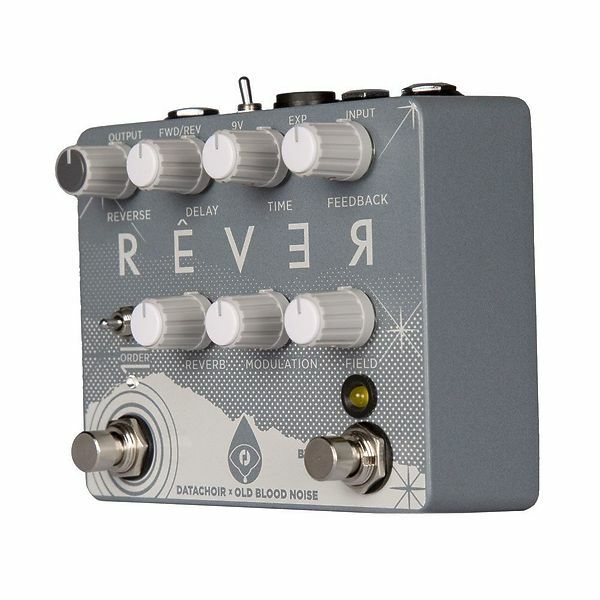 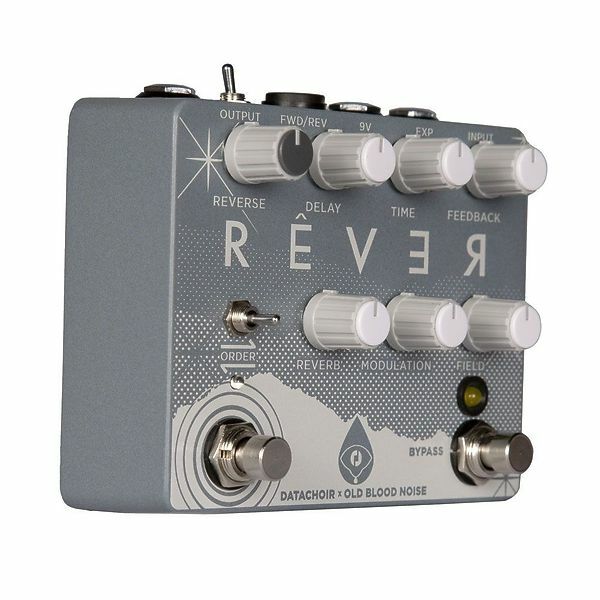 Originally released in a very limited US batch in 2018, Rêver is back for 2019 but with additional features and improvements. 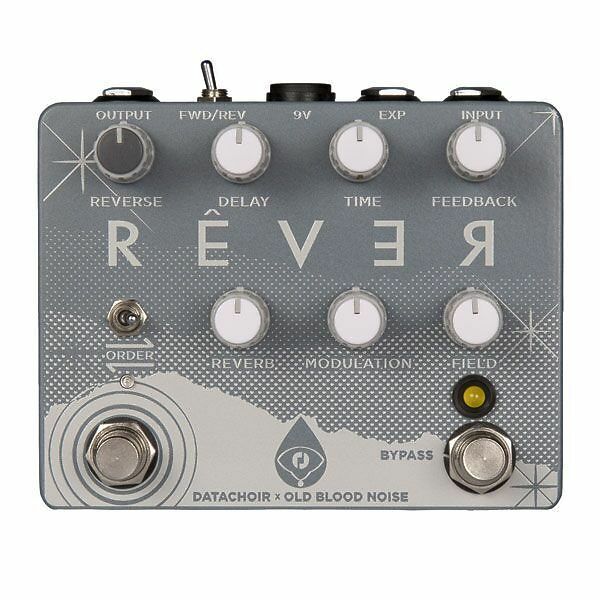 progressions, then returning to your lovely comforting sea of forward-moving ambient waves.